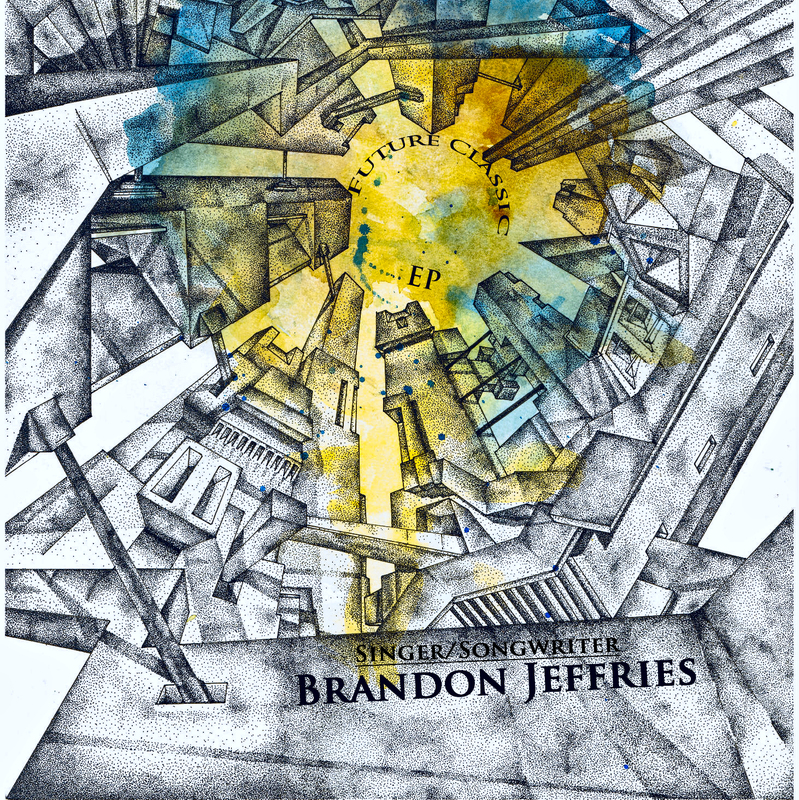 Brandon Jeffries is a Songwriter and Cover Artist from Northeastern North Carolina. He has been described as having a gritty, southern style that adds a natural, raw sounding flavor to anything he performs. With heavy roots in various genres of Rock and Country music, his style appeals to a wide range of listeners and age groups. 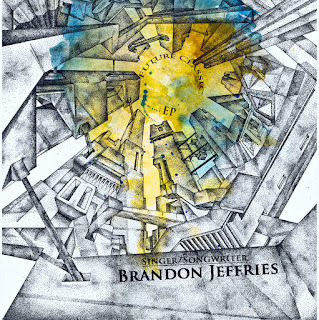 If you happen to be looking for a casual night out with good people and quality acoustic music, then Brandon Jeffries is a “Must See” performer. Tell us about yourself. What made you decide to become a Singer Songwriter? Where did the inspiration come from and what or who lured you into becoming an artist yourself? Brandon: I started playing music at the age of 14. My father was in a cover band. I would see him every other week or so as a kid. He always tried to get me to play, but in middle school I finally picked it up. Through the years, music has always been something I find myself coming back too. I was a natural and, no matter what, I find myself using music to pass the time, or to vent. It’s just in my bones, if you will. I find everything about music absolutely amazing. Music, in itself, is like a spirit; like the wind. You can’t touch it, but it can touch you. You can’t see it, but it’s presence is experienced. If you are asking about influences... I listen to just about everything. Depending on my mood or setting. That is another wonderful thing about music. Each song and artist is like a seasoning on a pallet of flavor, certain music for breakfast, and specific tunes in the evening to unwind. I really do mean “...just about everything”. I’ll put on John Meyer in the morning and by lunch I’m listening to Queen. There was a phase were I was heavy into Sinatra, and I still listen to him occasionally has I cook dinner. I grew up in the 90’s, so there is a heavy influence there as well. Green Day, Weezer, Third Eye Blind, Matchbox Twenty, etc.. I prefer the title of songwriter because these days you have to be more than just an “Artist”. In fact, the word “Artist” in some musical circles has become synonymous with the term “talking head”. It takes much more to make it, and you can’t just be a face. You have to write, engineer, produce, finance, and plan everything yourself. I feel like keeping my title as “songwriter” gives a little more credit than the average “Artist”. Especially with how the Pop side of things are run these days. On the same note, sticking with “songwriter” allows me to venture into writing for other genres. Which is something else that I enjoy doing. It helps not to box me in, or define my image to one scene or genre. I feel like, even with society in general, there are too many labels and boxes that we put each other in. Whether it be race, financial status, sexual preference, whatever. Why all the labels. Let’s just play tunes and prosper! What song of yours do you think represents you the best? Brandon: I would say “Everything”. Hah! That could get confusing. That song is probably my favorite to play live, and it’s SOOO catchy! My back ground is heavy in Country and Rock music, and I can hear both of those in that track. It’s gotten great reviews too! You mentioned that you do cover songs as well. What's your favorite song to cover? If at all, what artists do you like and admire today? Brandon: There are SOOO many artists that inspire me these days. There are hundreds of people, just like me, trying to do this and make it on their own. First and foremost, THOSE are the people I look up too. We get a lot of ideas from each other, and it really takes a team to make it in this industry. There a few Independents that I really admire these days though, as well; such as Allen Stone, Hooray for The Riff Raff, ZZ Ward, and a few others. Too many to name them all really. If you could perform and share the stage with any artist (living or dead), who would it be? Brandon: Oh man, these questions are hittin’ hard! That is another really tough one to answer on the spot. If I had to narrow it down to sharing the stage, I would want in to be a JAM! Like really funk it out. I know my latest EP is heavy in the “Alt Rock” genre, but I have a long history with an acoustic guitar. I think I would like to rock it with Dave Matthews. That would probably the most rad gig I could imagine. You've been an artist for a few years now. What has been your toughest challenge as a solo artist? 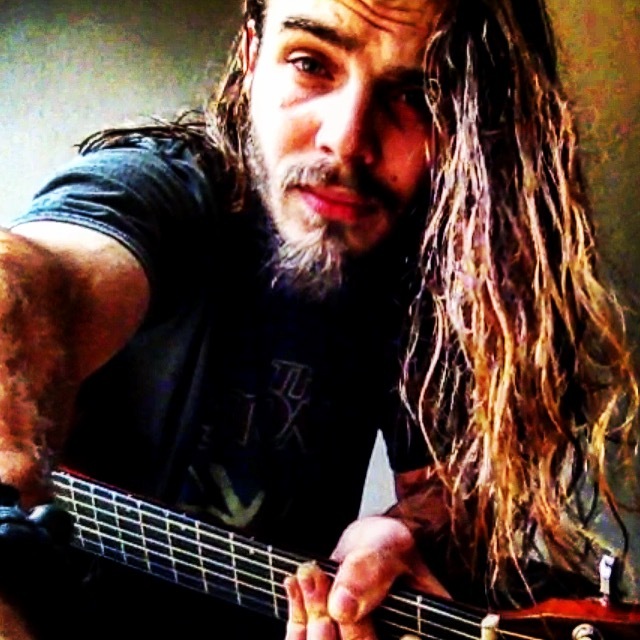 Brandon: The hardest part being an independent/solo artist is figuring out what to do. There really are no rules the game, and as an independent/solo artist, there is no one to lead you by the hand and tell you what to do. It’s very easy to waste time, and/or invest in the wrong assets too early or too late. On top of that, in the industry today, you have to more than one task. Specialization is for insects. Like I said above, “You have to write, engineer, produce, finance, and plan everything yourself.”. It’s so much work, sometimes just figuring out where to start is the hardest part. I would say the most important step is getting your original repertoire up, and getting a solid ear for recording. Those are huge assets. This is a two-part question. It appears you've had some recent success. You're No. 1 on Reverbnation. You've had a lot of good attention from the press and your fans seem to be pretty supportive. What do you think is the secret to your success? What do you feel like you're lacking in and want to make improvements on in the near future as an independent musician? Brandon: I would say the biggest key to my recent success is the support of the fans. Without them, I would be nowhere. Their streams and plays help keep me trending, and that’s only a good thing. It was because of the fans that I got the chance to put together this rockin’ EP, and it’s because of the fans that I will continue to work hard, not only to make even better music, but to help improve the life of everyone I come across, as best I can. As far as where I am lacking.. Hmmm. My ego doesn’t like to think that I’m lacking anything haha. I would say, at the moment my biggest setback is not travelling enough. In my defense, I have been a little spent (financially) since recording this year, and I am just now getting back into regular gigging. I really wanna get back to California. I have a nice bunch of fans there. I plan to hit a lot of places at the start of 2016. For the holidays, I will be playing a few coffee shops, and staying close to family in the Norfolk, VA area. What is in store for Brandon Jeffries? A new music video? A new EP? A tour perhaps? Brandon: Well! The EP just released, so I am working on A TON of stuff. I have a “Tunes in the Terminal Tour” coming up. I’ll be in airports performing from Atlanta, to Chicago, to San Fran. For the next couple months, you can find me in Norfolk or Virginia Beach, VA playing some casual/intimate entertainment gigs at coffee shops. Also, my record label (The Uther Geis), is putting together a string of events for a tour where we team up with local artists and businesses and do a really, really fun event with wine and give aways. Oh, I get excited, but I don’t want to give away too many details on that just yet. Just keep your eyes out for a “The Uther Geis Presents:” event! See you on tour!